I am off to Kabul Afghanistan to teach journalism to aspiring Afghan students. 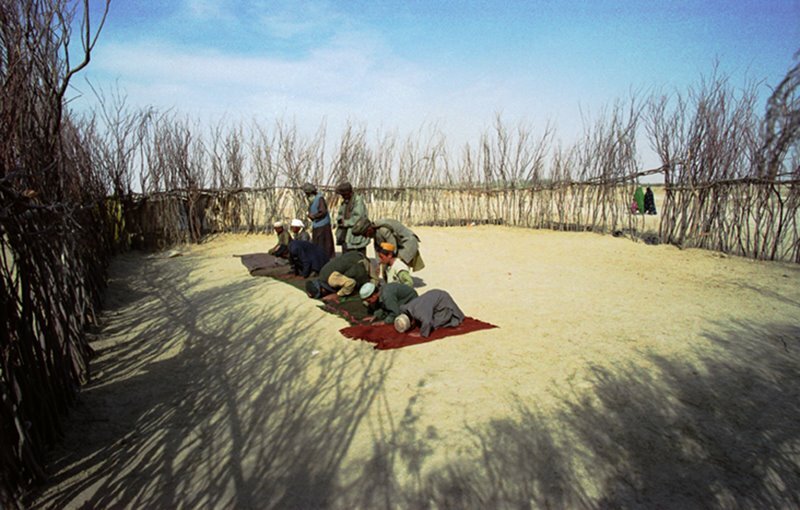 This is a photo I took in the Makaki Refugee Camp in Afghanistan, November 2001. It is a makeshift mosque built by the refugees so they could pray to their god.